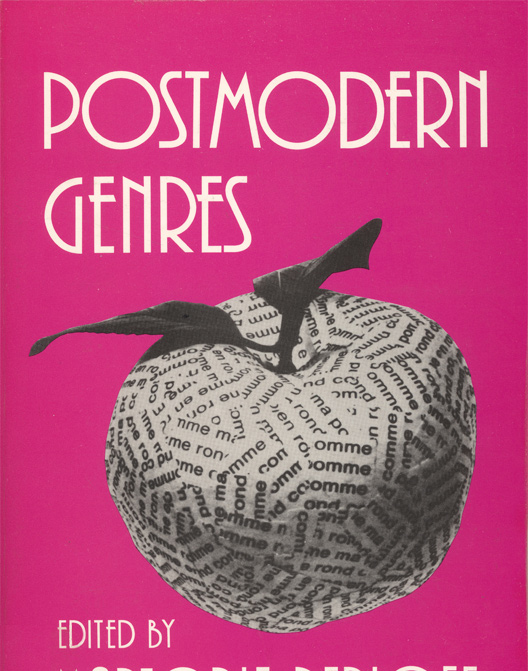 Marjorie Perloff talks to Charles Bernstein about a set of schisms that seem to divide 20th century poetry: Yeats versus Futurism; Robert Lowell versus Frank O’Hara; and Wallace Stevens versus Ezra Pound. She reflects on the ongoing legacies of radical modernism for contemporary poetry. Perloff is one of the great 20th century champions of innovative poetry and poetics. Her books include The Poetic Art of Robert Lowell (1973), The Poetics of Indeterminacy: Rimbaud to Cage (1981), Poetic License: Studies in Modernist and Postmodernist Lyric (1989), Radical Artifice: Writing Poetry in the Age of Media (1991), Poetry On and Off the Page: Essays for Emergent Occasions (1998); 21st Century Modernism: The ‘New Poetics’ (2002), The Vienna Paradox (2004), and Differentials: Poetry, Poetics, Pedagogy (2004). You can read many of her essays at marjorieperloff.com (30 minutes).